The crate is in great condition. I believe the writing says they are home size bottles. It is a wooden crate. I just picked this up on my last trip to Japan along with a bunch of other things. 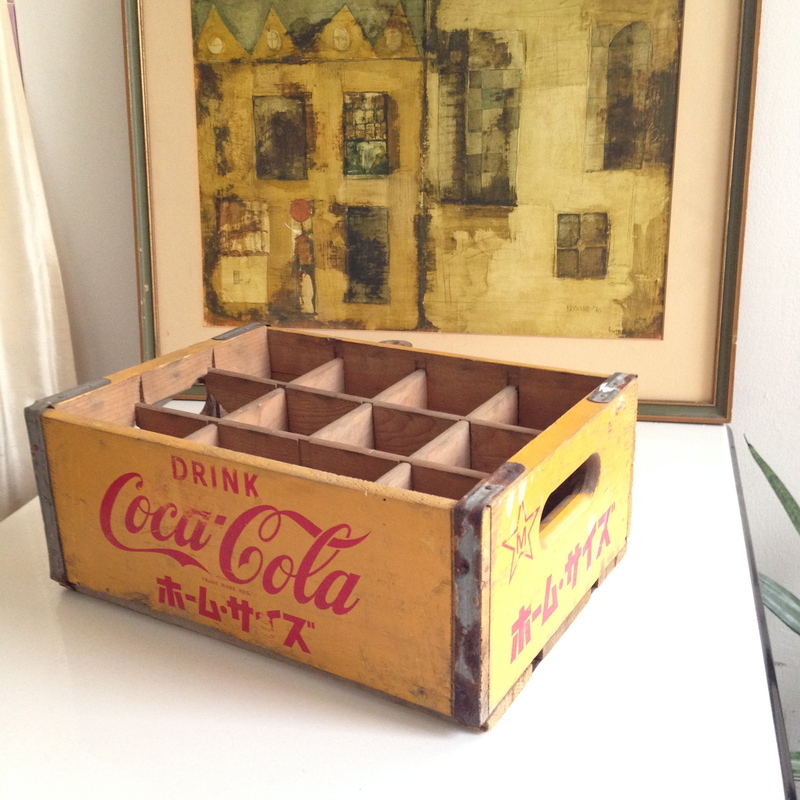 Original hard to find yellow Coca Cola crate from the 1960’s- 70s from Japan. These crates were once used to transport bottles to vending machines and restaurants. 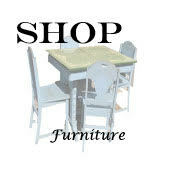 These make great shelves for little collections or for their intended purpose, to hold Coke bottles. Ask about coke bottle, I do have a few.